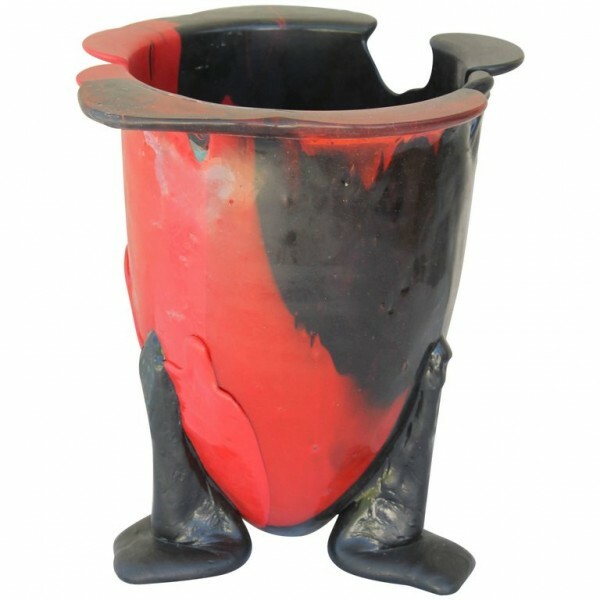 Gaetano Pesce multicolored resin vase. 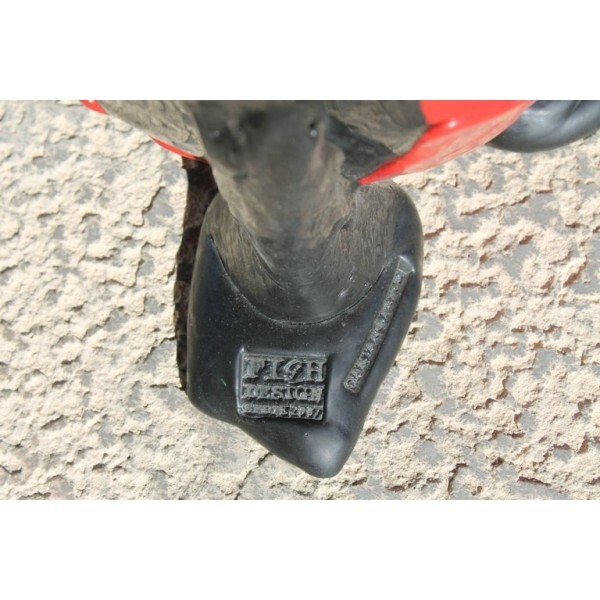 Stamped on foot "Fish Design". 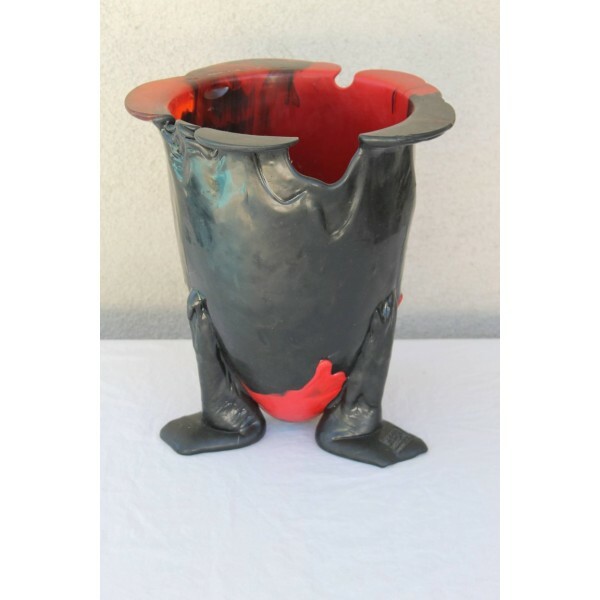 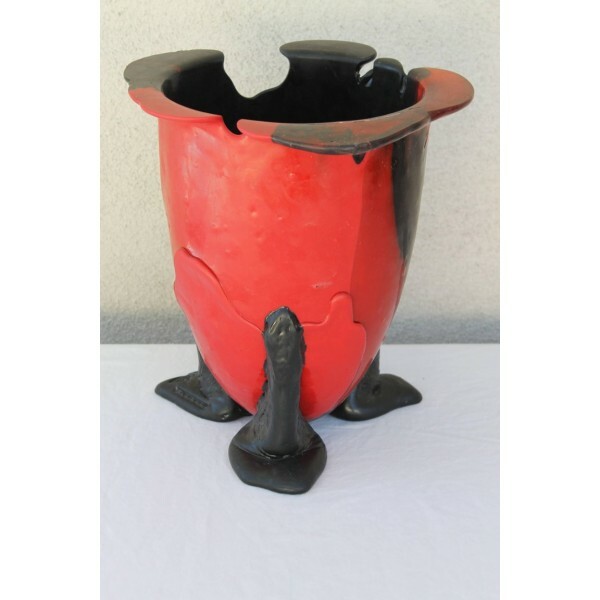 Vase measures 13" high and 12" diameter.